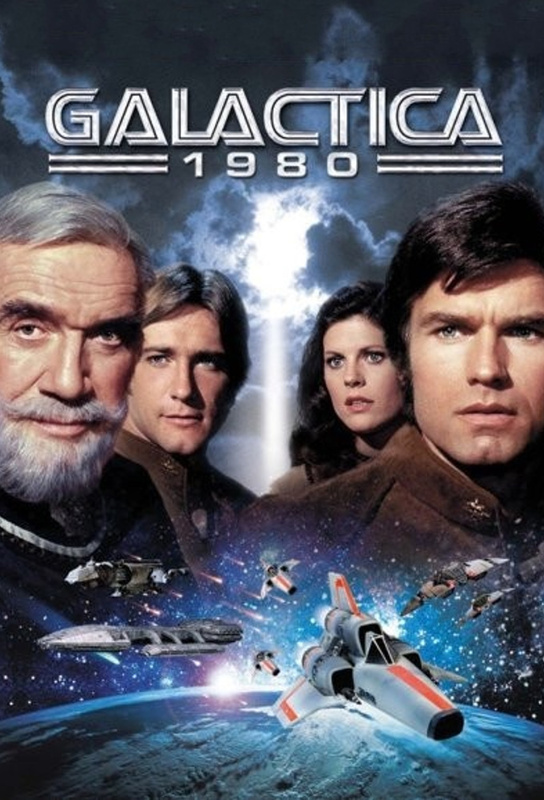 Thirty years after its voyage began, the Galactica finally nears Earth, but to their utter disappointment they find Earths technology is no match for the Cylons. Adama dispatches two pilots with a mission to secretly speed up Earths defence development. When treacherous Xavier travels back in time, Troy and Dillon must race to capture him before the space-age technology falls into the hands of the Nazis. Xavier appears on Earth before the arrival of the Galactica and it is up to Tory and Dillon to stop his schemes before all hope for a future colony is lost. When the Cylons launch a surprise attack on the fleet, Adama sends Troy and Dillon to take the children to Earth for their own safety. Troy, Dillon and the children all become involved in efforts to stop a chemical company from polluting a towns water supply. While Troy and Dillon try to stop the renegade Xavier from altering Earths history, the Galactica children find themselves at a baseball camp for underprivileged children. The Cylon Empire has built a new type of Cylon, a humanoid android; and when one of them survives a crash near New York City, Troy and Dillon must hunt the Cylon down. Still chasing the humanoid Cylon, Troy and Dillon track him to a radio station, where he tries to send a signal to his Base Star. Troy and Dillon form a partnership with an immigrant farmer to produce crops to feed the Galactica refugees after the Cylons destroy the fleets agroships.